Forum Banners: Are you a GL, JP, or GL+JP player? Looking to increase your friend's list? Add your code here. Find the latest forum announcements and events here. Find the latest game news and events here. General chat about Dissidia Final Fantasy Opera Omnia. Need help building your team? Ask for advice here! Post your bug reports, issues and feature requests here. A place for social media wizards to share and promote all their amazing work! 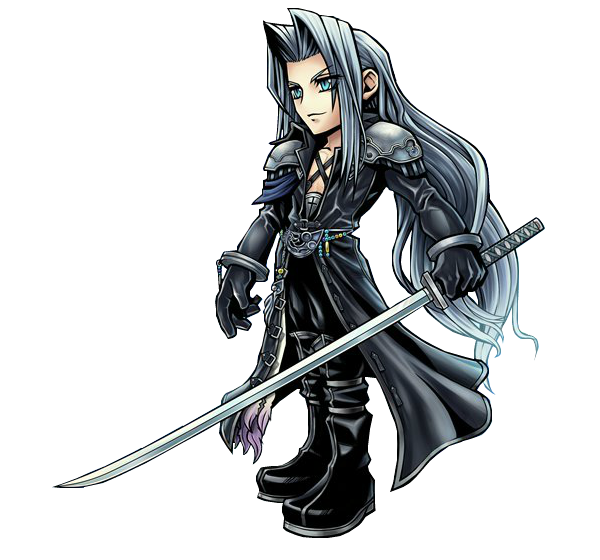 Post about anything BUT Opera Omnia here. Post your Opera Omnia fan art and fan fiction here.